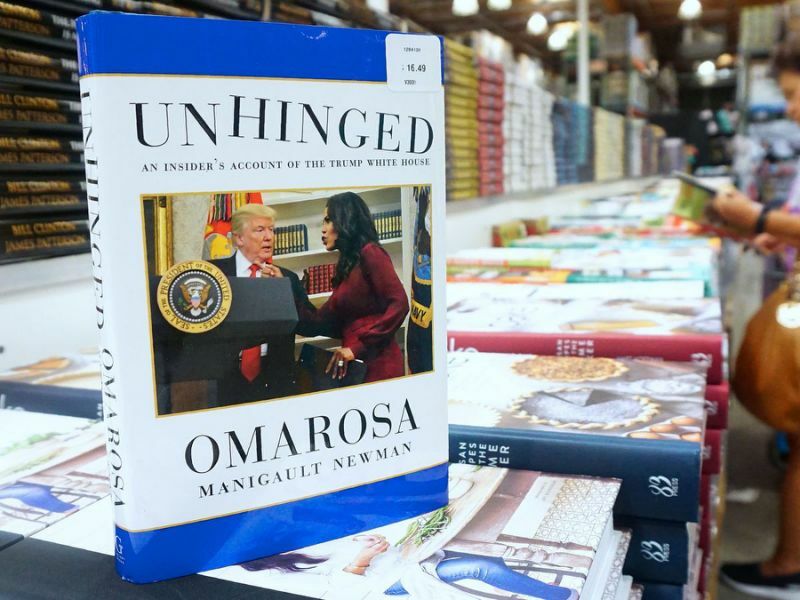 Omarosa claims in her new book that Aubrey O’Day showed her “a long chain of dirty texts” and “very personal photos” that she had exchanged with Donald Trump Jr. while he was married to Vanessa Trump. 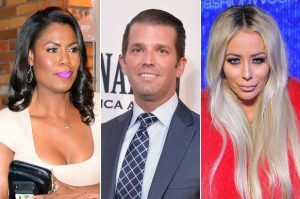 As Page Six reported, O’Day and Don Jr. had a monthslong affair in 2011 after the Danity Kane singer appeared on “Celebrity Apprentice,” on which Don Jr. served as an adviser. Britney Spears ordered to pay $110K !